The first Japanese auto luxury brand, Acura is a division of Honda Motor Company. 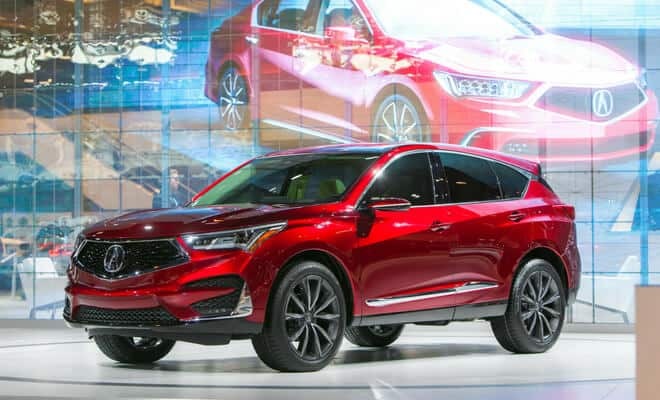 Launched in 1986, Acura updated and expanded its fleet of high-end vehicles in the 2000s, sparking a revival of the brand. The car manufacturer’s Mobility Program works to ensure that disabled drives are safe in their vehicles, and offers reimbursements for adaptive equipment and modifications. A great-sized SUV, with all the luxury you can expect from an Acura. Learn more about the RDX and how to get cheap car insurance on your SUV. One of Acura’s best-selling sedans, it replaced the formerly known TL model. 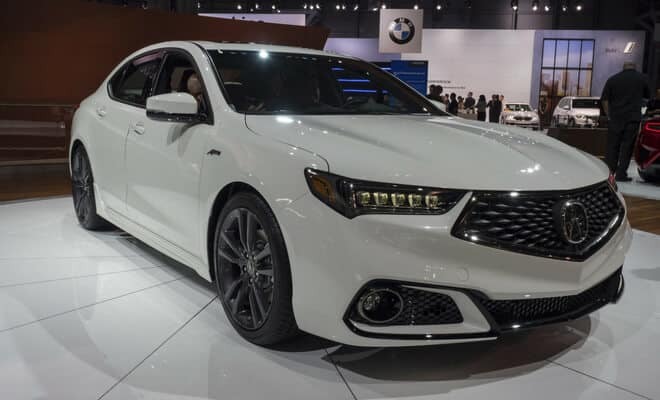 Praised for its blend of luxury and sport, the TLX is one popular vehicle. Read more about what critics think of it in our guide.